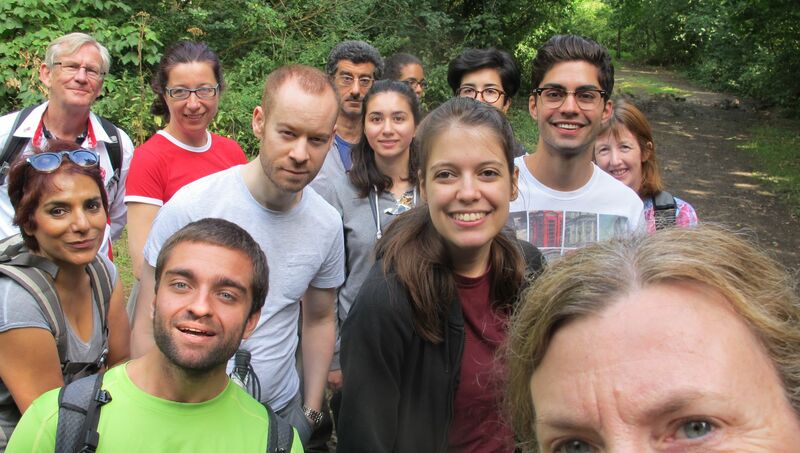 Welcome to Central London Humanists Group (CLHG) – the humanist group for anyone who lives, works or otherwise finds themselves in central London regularly. Local humanist groups exist for anyone who wants to get together in relation to their humanist, atheist or secularist beliefs. © 2014 Central London Humanists.